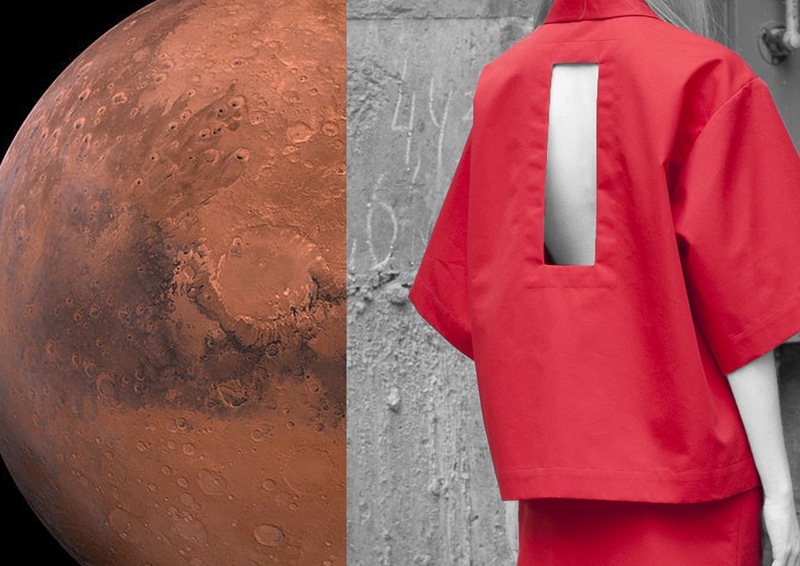 The fashion of the future will come from unlikely places. 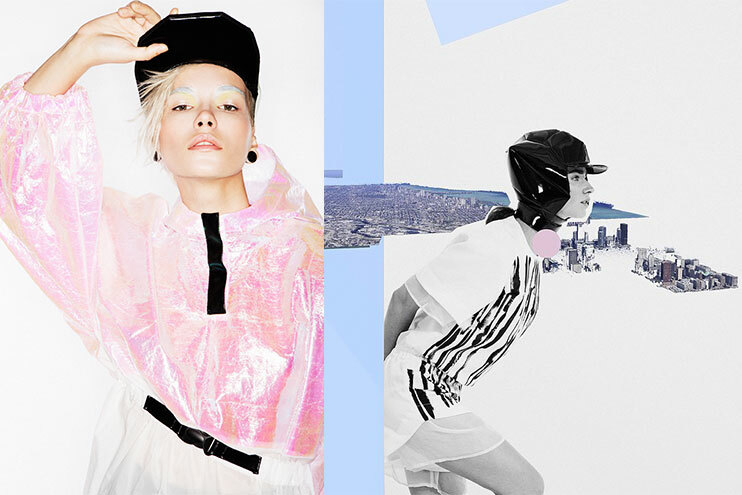 In a globalised world with an increasingly universal, mass-market look, there is a growing need for fresh visual concepts from countries new to the fashion map. As a result, big retailers, designers, stylists and regular consumers are looking towards the east. 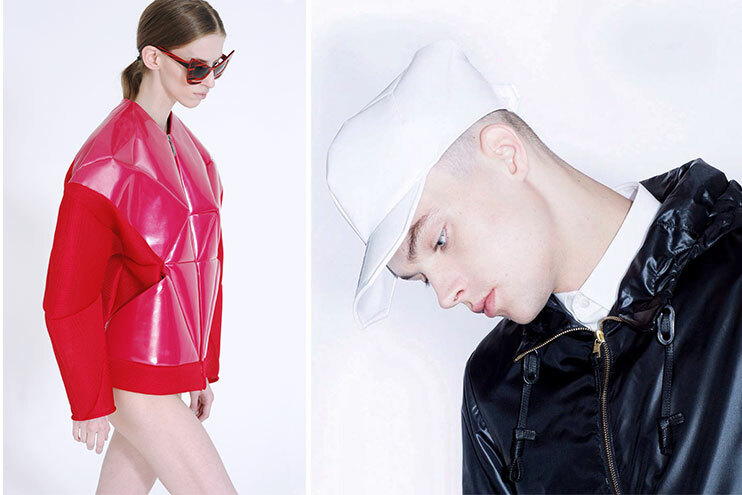 Below are some promising designers from Russia, Ukraine, Poland, Georgia, Estonia, the Czech Republic and Serbia — some fairly established, others just starting to get international recognition. For all of them, 2015 looks like a promising year. 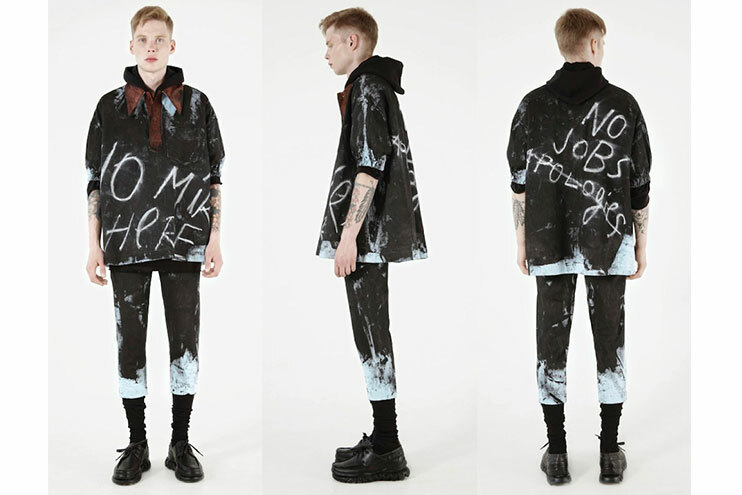 Moscow-based Tigran Avetisyan reinvents contemporary menswear with strong textures, voluminous shapes and bold slogans. 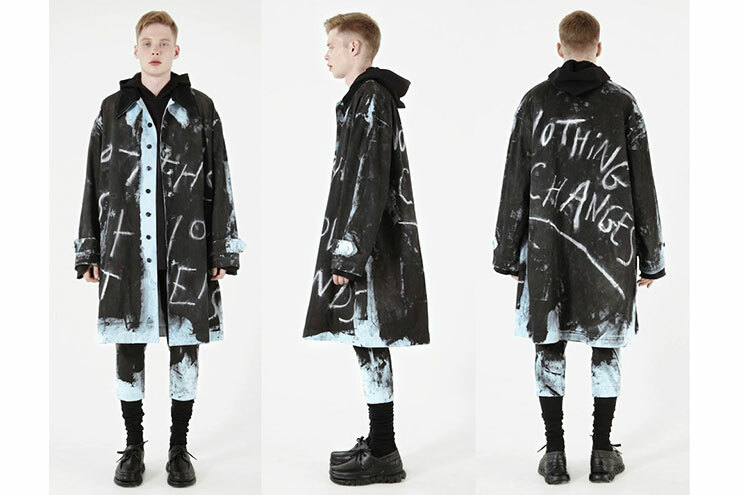 He graduated from London’s Central Saint Martins in 2012, with his final collection attracting the attention of LVHM, international press and buyers. 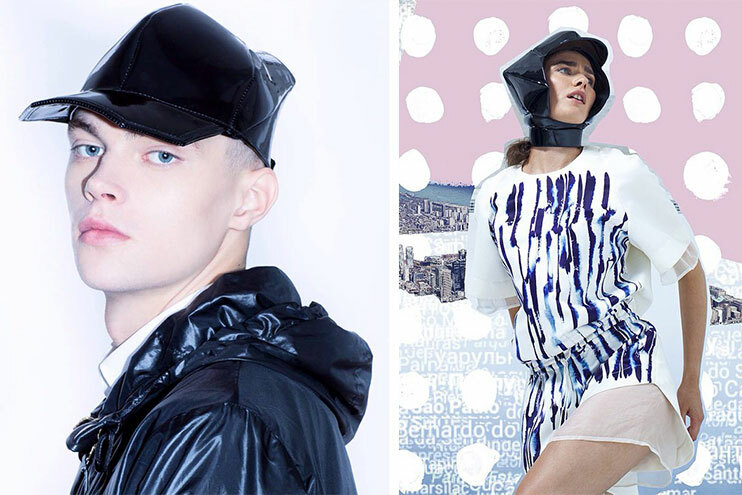 After moving back to Moscow he produced three collections, collaborated on a selfie-themed project with SHOWstudio and took part in a show in New York as one of the young talents picked by Vfiles along with ZDDZ, another Russian label on the rise. Self-taught designer George Keburia represents a new generation of Georgian fashion designers. 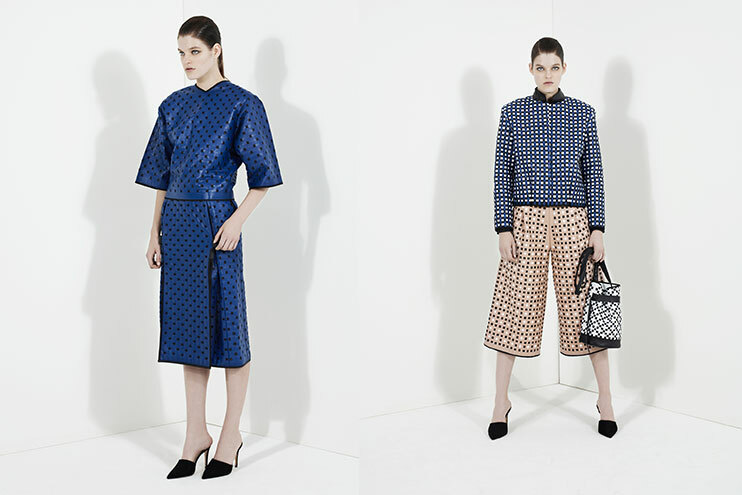 He set up his label in 2010 and was awarded the ‘Best Newcomer’ Award at Tbilisi Fashion Week. 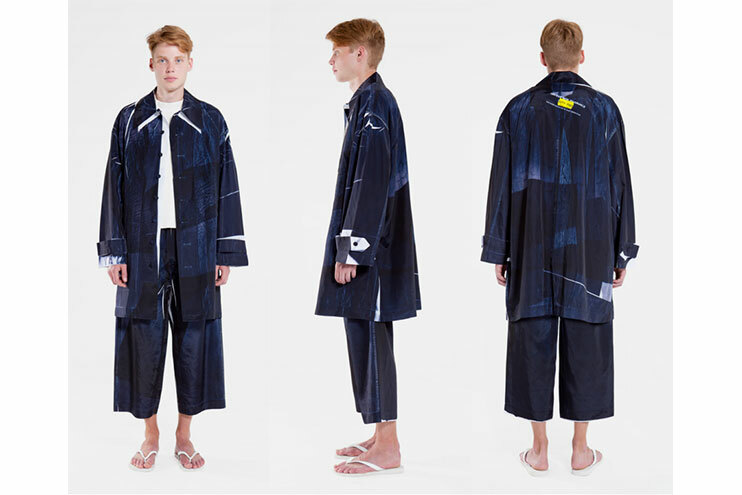 Unlike most of his counterparts, Keburia doesn’t turn to traditional folk Georgian culture for inspiration for his womenswear, instead using masculine tailoring to create minimal unisex silhouettes. 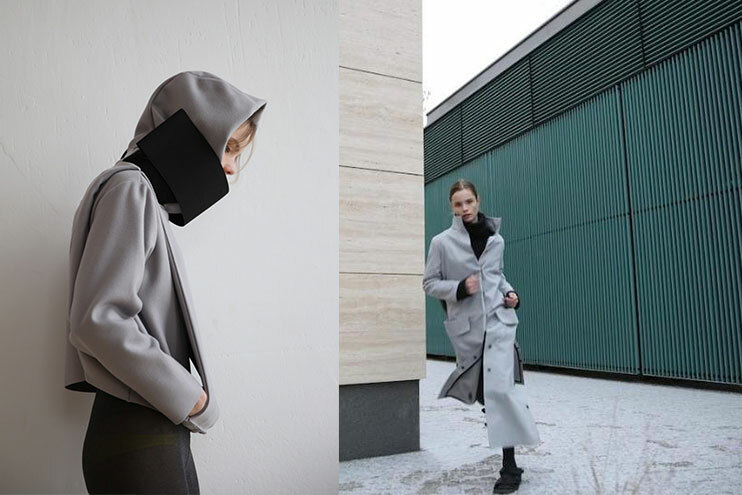 Kiev-based minimalist Svetlana Bevza is the perfect designer for a post-Celine combination of comfort and style. Her work is characterised by purity, monochrome, clean lines and a graphic cut, sometimes with a subtle use of print. Her work, though stripped of details, is instantly recognisable. London-based Dasha Selyanova draws her inspiration from the hectic, loud city, incorporating signs and posters, typefaces, advertising, textures and colours into her oversized sweaters and bodycon dresses. 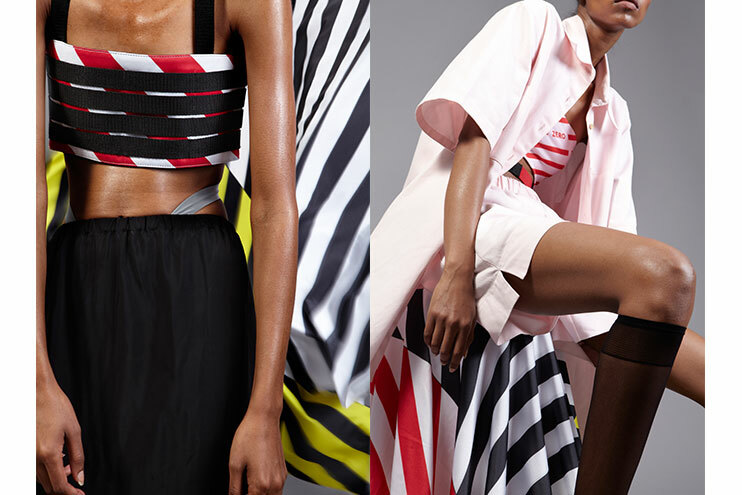 Loved by performers (Little Dragon and Zebra Katz among others) and stylists for her fresh signature look, ZDDZ was also picked by Vfiles for their annual show in New York in 2014. 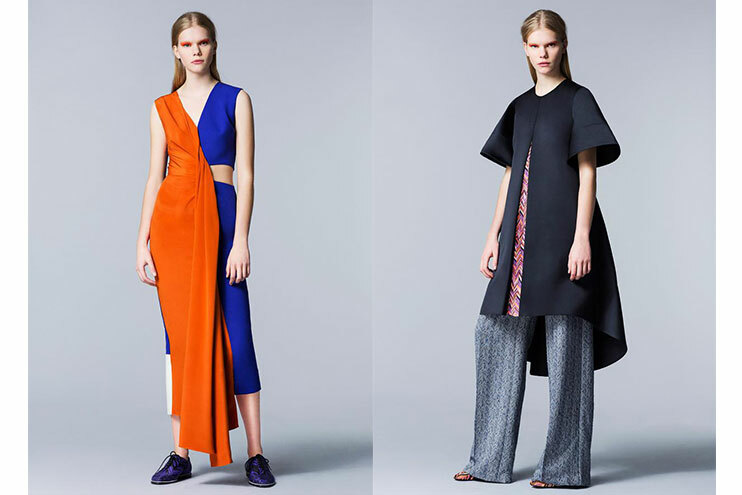 Label Ksenia Schneider was set up by Russian graphic designer Anton Schneider and Ukrainian fashion designer Ksenia Marchenko. 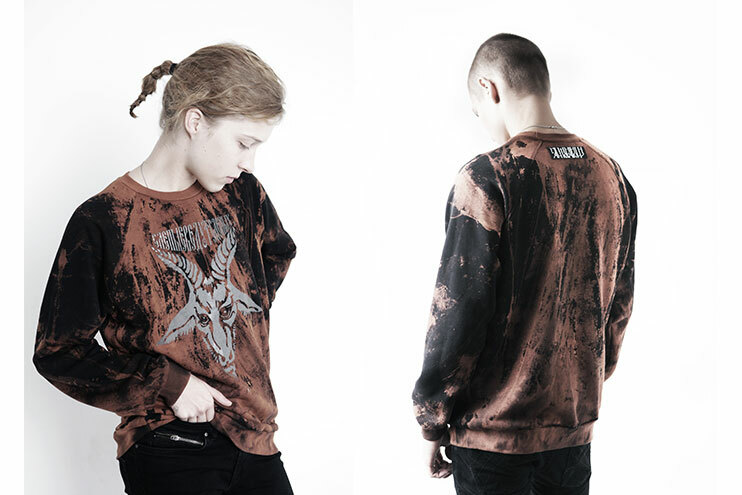 Anton is responsible for the label’s signature camouflage print (and a funny side-project, “Random camouflage generator” for iOS) and Ksenia for the clothing design. 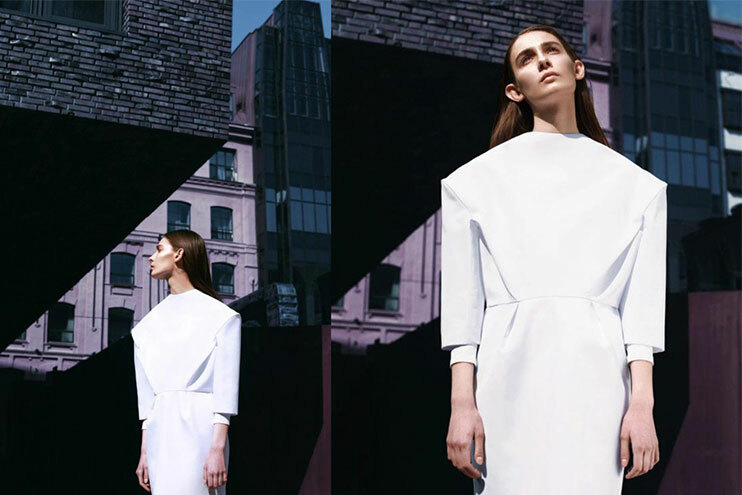 They draw inspiration from their shared Eastern European background and urban environment. 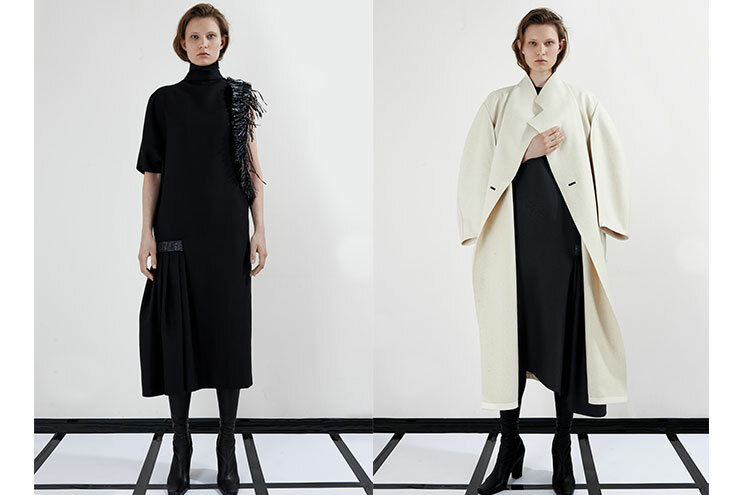 The label is also one of the first in Eastern Europe to work with Asian markets — they regularly do special projects in China, for example at the recent Chengdu Fashion Week. 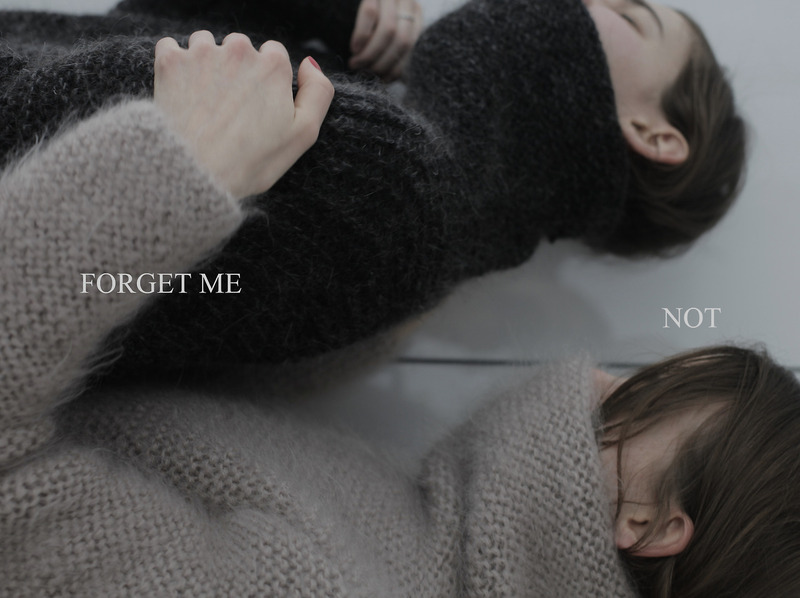 Forget Me Not founder Artur Lomakin was one of the first designers to introduce a minimalist aesthetic to Moscow’s underground fashion scene. 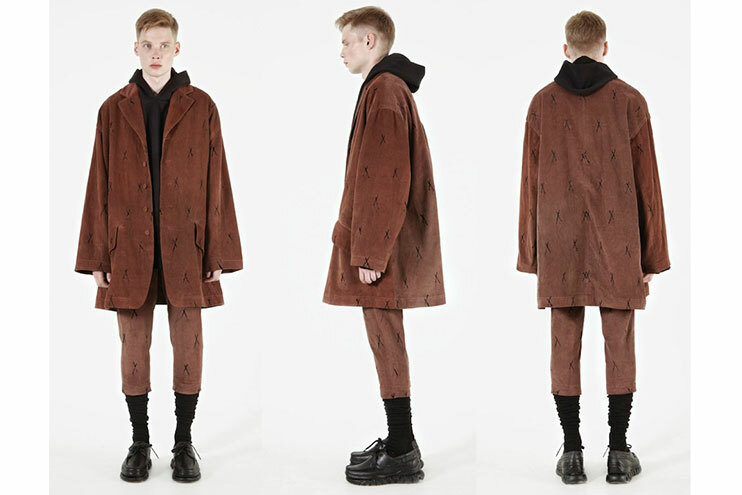 His floor-length coats, heavy-knit sweaters and lambskin collars have become part of his signature style, which takes its inspiration from both the harsh landscapes of Northern Russia and the mean streets of the Moscow suburbs. 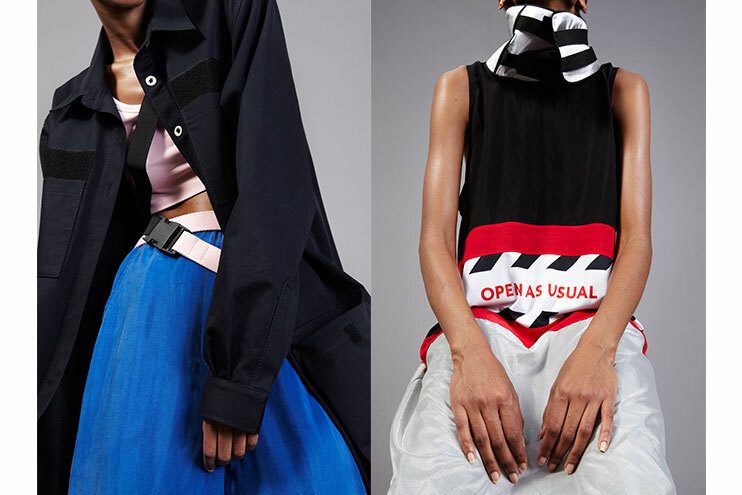 Now stocked by Opening Ceremony, Lomakin has refined his style for his new collections and added new materials. 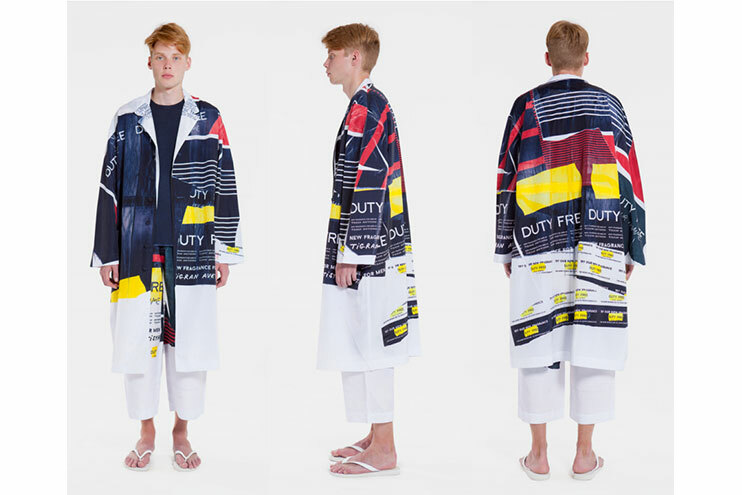 He has also created a conceptual project of museum uniform for the Moscow Museum of Modern Art. 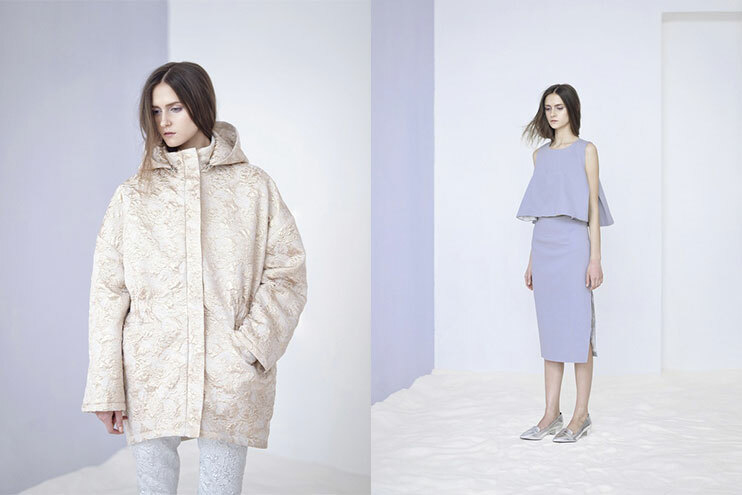 Czech designer Martina Spetlova studied chemistry before moving into fashion. 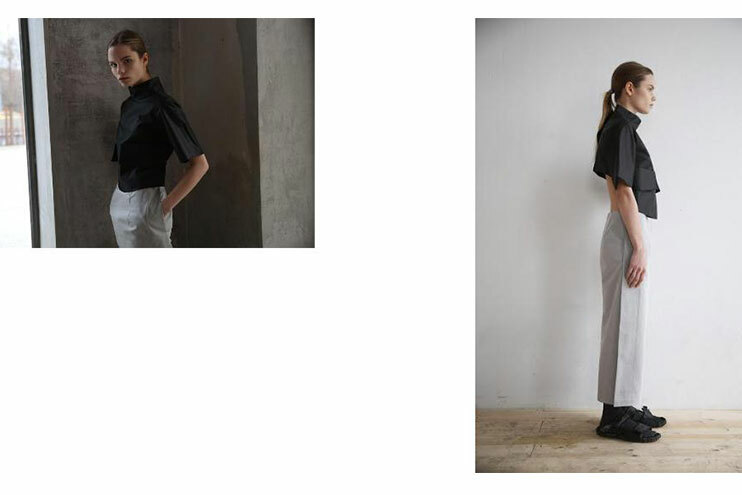 She graduated from Central Saint Martins in 2010 and has a studio in London. 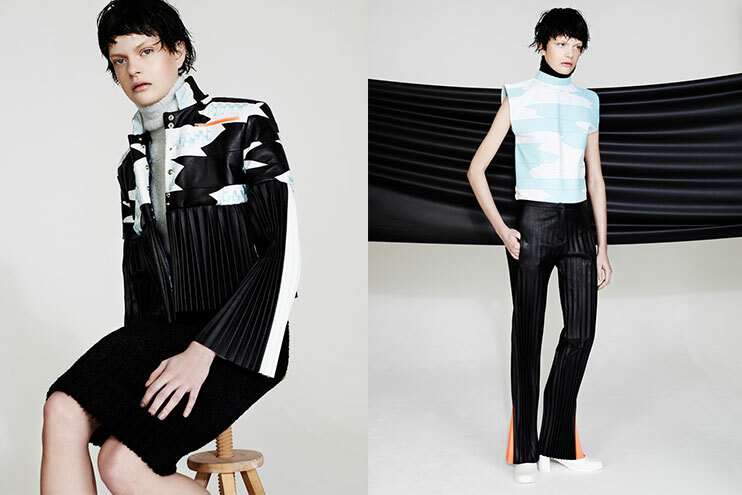 Spetlova’s is a patchwork approach, mixing bold block colours of textiles and leather for striking futuristic pieces. 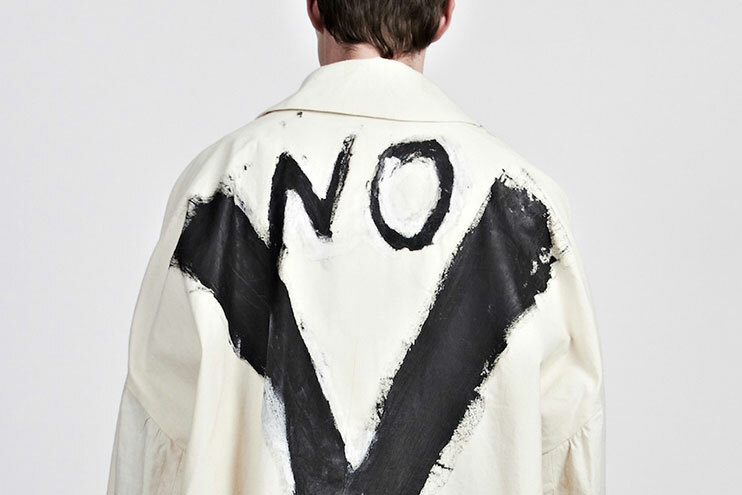 Ukrainian designer Yulia Yefimchuk was one of the big discoveries of 2014: her minimal workwear-style pieces with Constructivist-inspired slogans promoting peace made headlines in influential fashion publications and attracted the attention of big buyers. 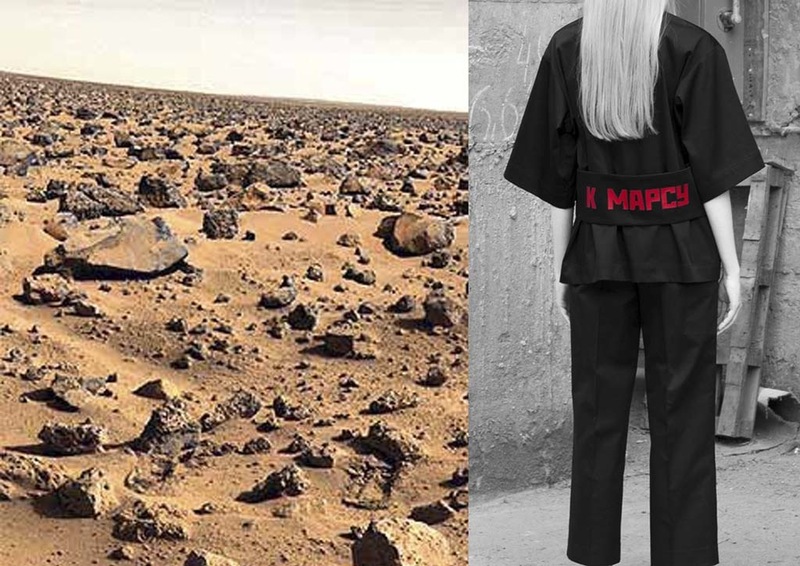 Yefimchuk works with strong colours — mainly red, black and white and geometric shapes, and smartly repurposes Soviet heritage: her latest collection is about the utopian dream of colonising Mars. 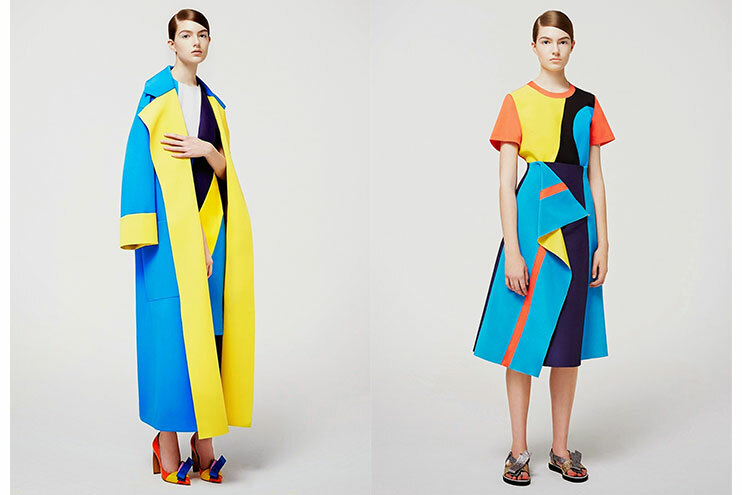 London-based Serbian Roksanda Illincic is one of the most celebrated Eastern European designers in the world. 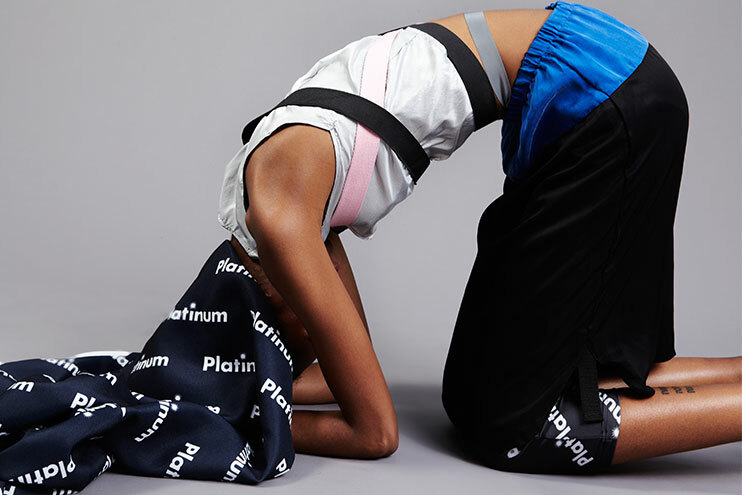 She has been showing at London fashion week since 2003, and her collections are stocked by the best retailers including Opening Ceremony, Net-a-porter and Selfridges. Bold colours, elegant lines and a witty approach to femininity have attracted a lot of well-established clients, including Tilda Swinton, Cate Blanchett, Lady Gaga, Michelle Obama and Samantha Cameron. 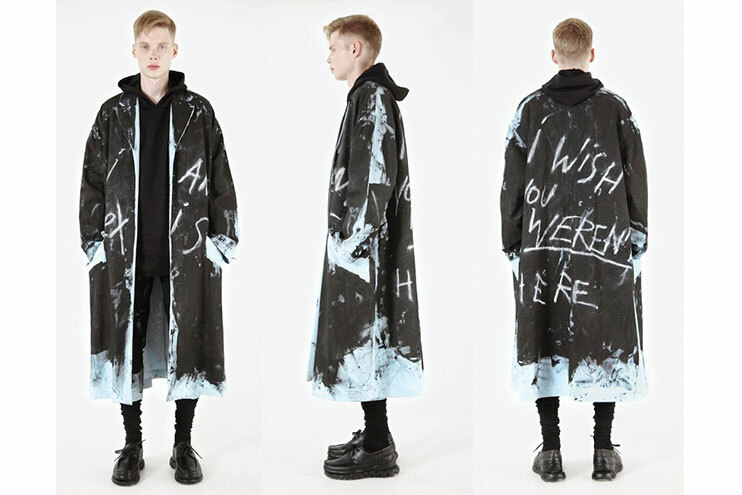 Artist and model Anton Lisin comes from a different background than most designers — that of streetwear and Moscow youth culture. 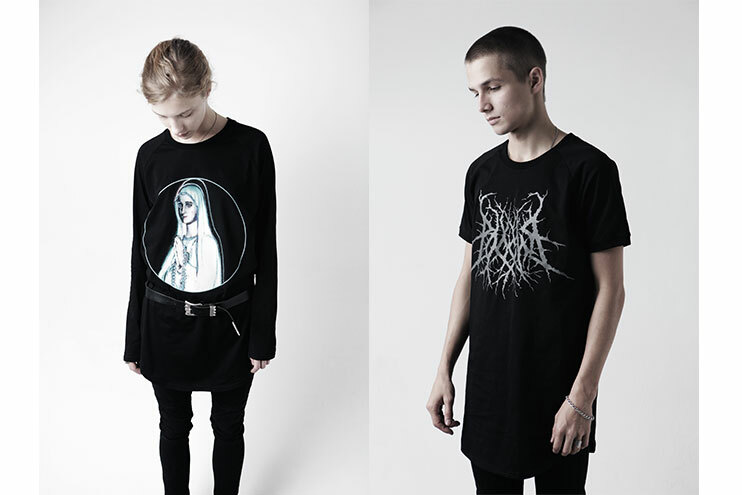 Lisin’s recent project is a series of sweatshirts and t-shirts with graphics inspired by Russian iconography and heavy metal band designs. 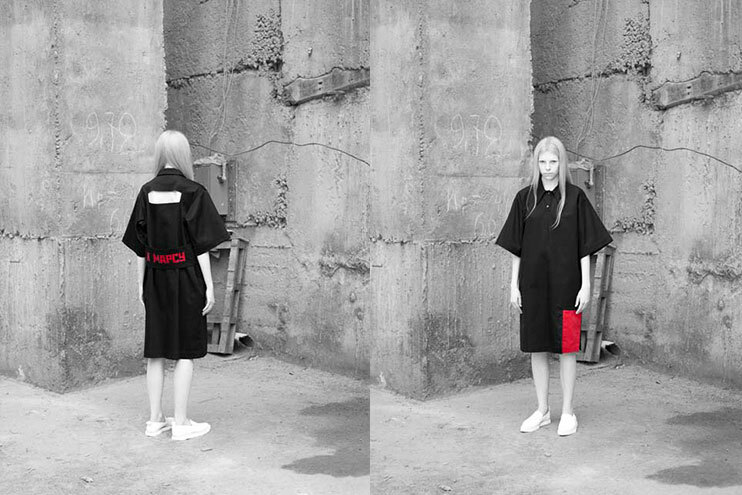 Whether as a designer or an interesting representative of Moscow’s creative scene, Lisin is definitely one to watch. 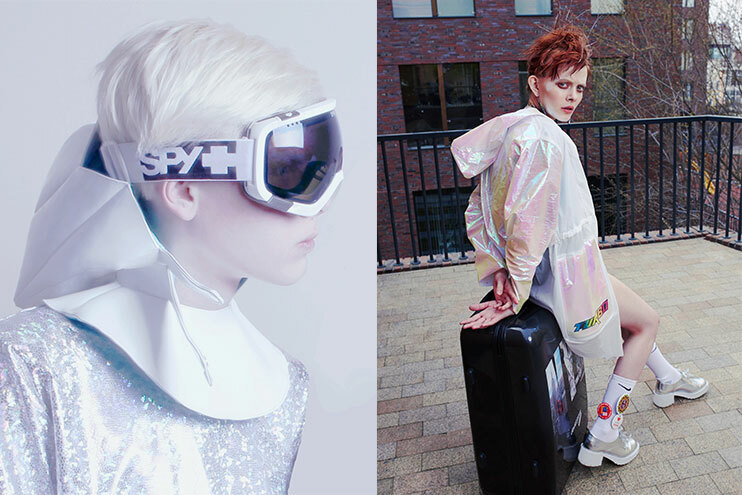 Yulia Makarova’s designs for Turbo Yulia draw inspiration from digital reality and futurism. 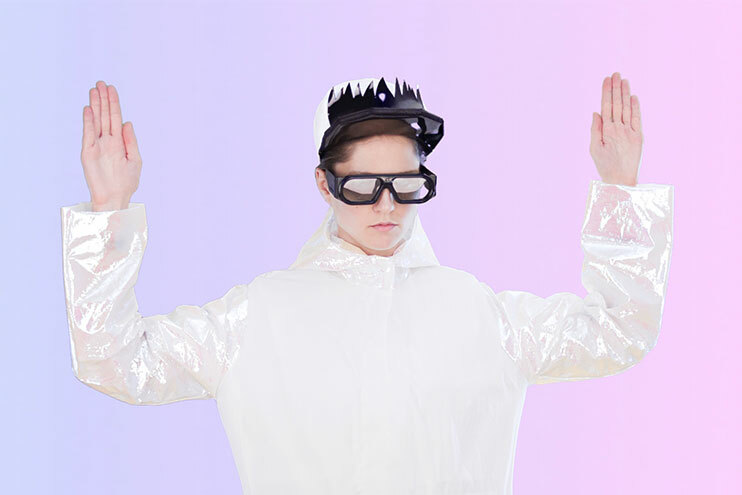 Using latex, vinyl and other shiny synthetic materials, Makarova creates pieces suitable for an interplanetary disco party and has become a favourite among Moscow’s performance artists. 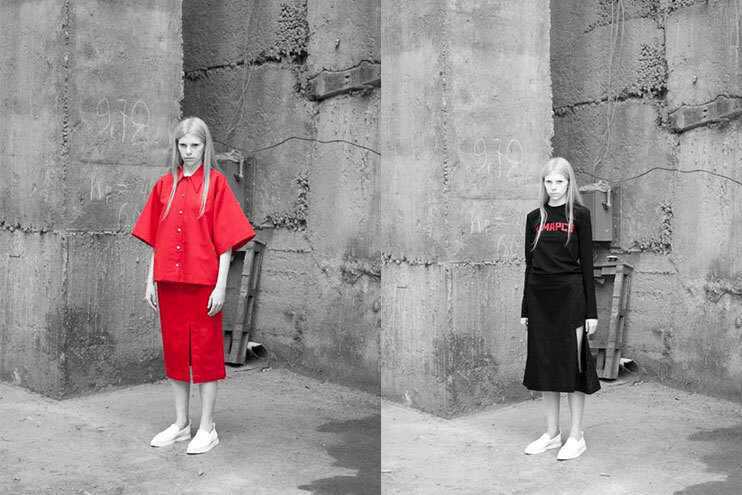 Ukrainian designer Lilia Litkovskaya is a minimalist with a love of contrast. 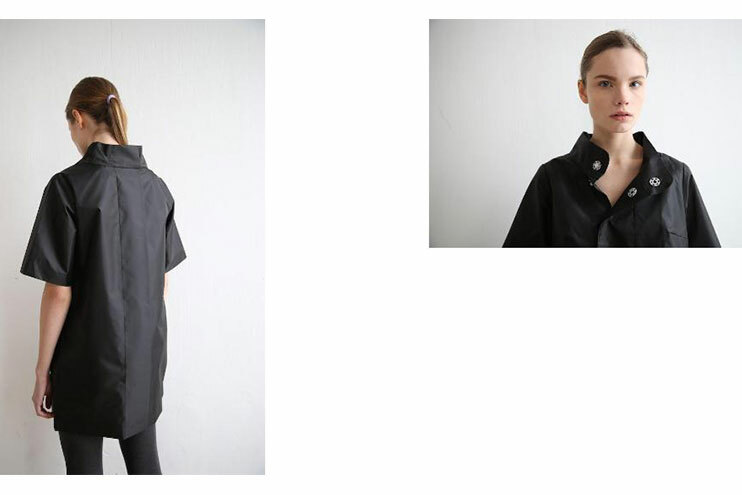 Her pieces are elegant yet bold, slightly rough, often built around irregular lines, draped fabrics and strong textures combined with fine detail. 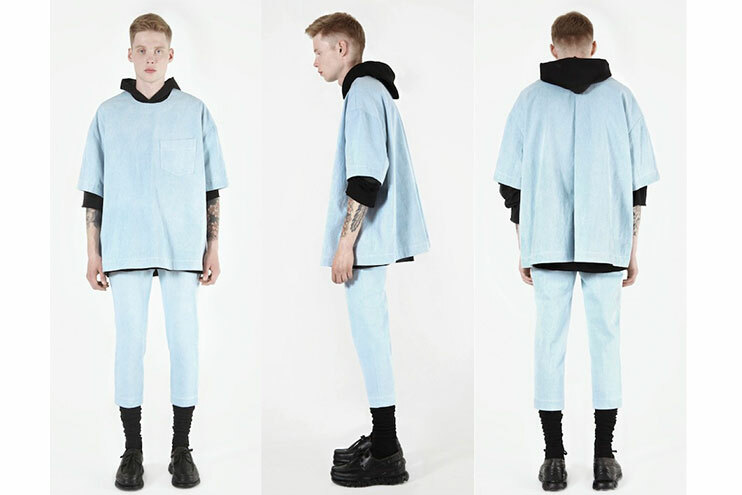 Litkovskaya is also drawn to androgyny and merging ideas of menswear and womenswear. 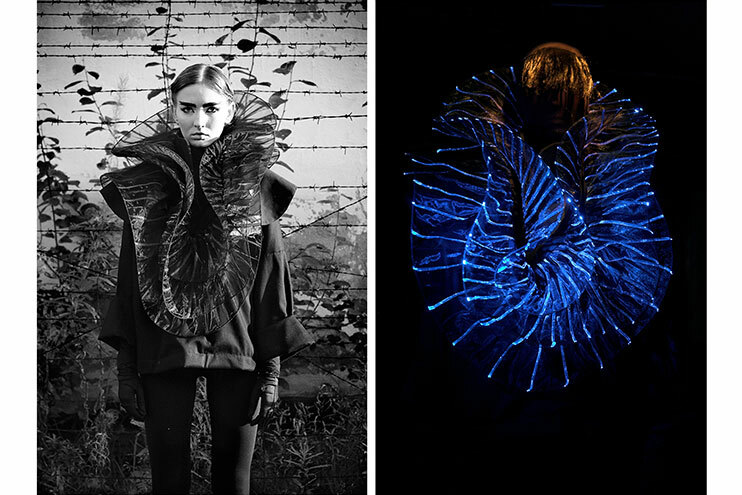 Marit Ilison describes herself as an artist working with fashion, costume design and site-specific installations, rather than a straightforward fashion designer. 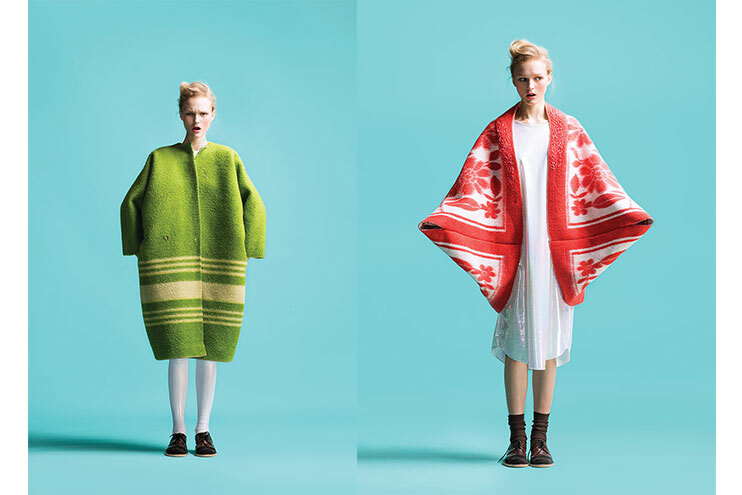 Her collections exist in the territory between wearable and conceptual (her most recent, “Longing for Sleep”, was made out of original vintage Soviet blankets and inspired by the haunting wish to sleep during through the dark winter in her native Estonia). Ilison has also produced various installations, including oversized 3D handmade origami screens for music performances. 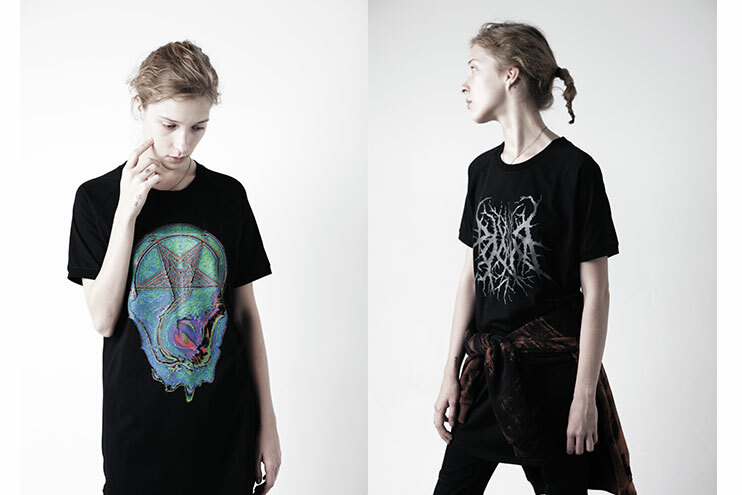 Olga Shurigina set up her brand Cap America shortly after graduating from the Industrial Art Institute in Moscow. 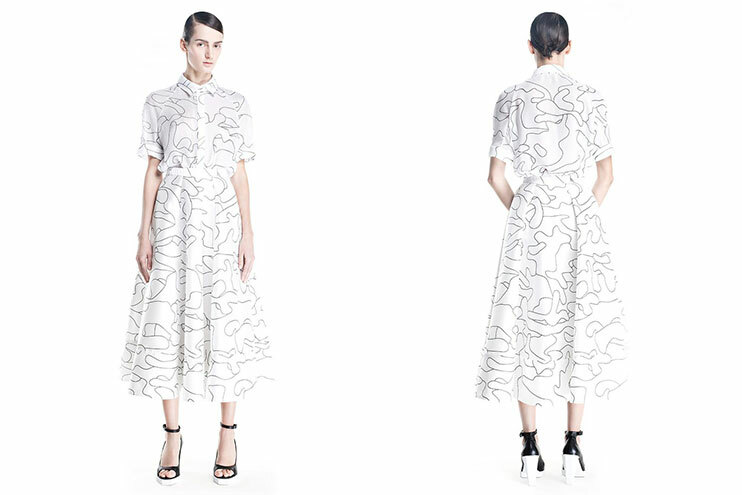 Having worked extensively with digital prints and rich textures in her first two collections, Shurigina has since moved towards structured minimalism while retaining her graphic sculptured silhouettes. 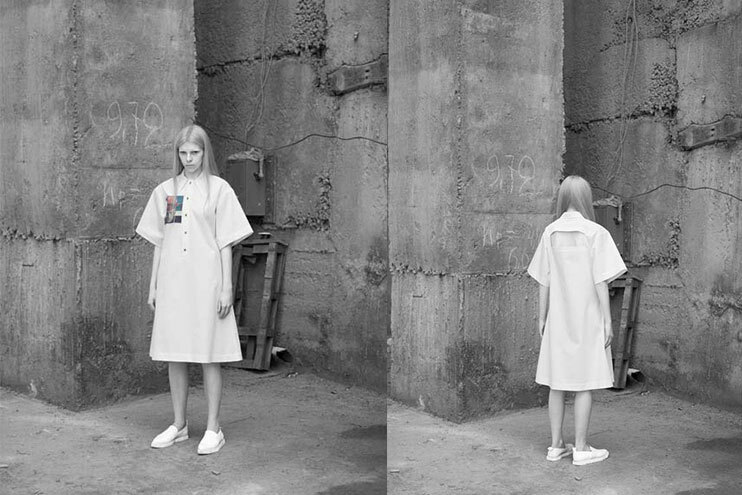 Clothes by Cap America appeared in Lea Colombo’s diaries from Moscow published by Dazed & Confused.